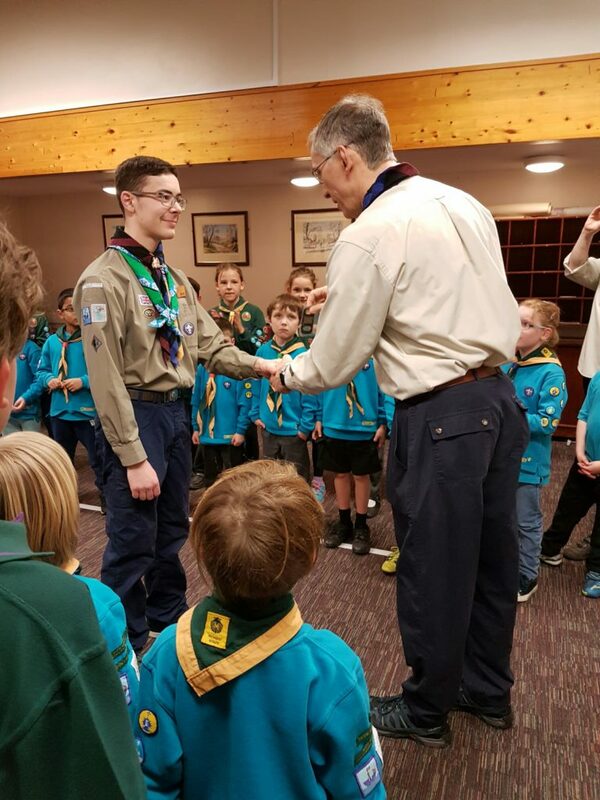 Congratulations to Adam, Young Leader at the 90th Bristol Scout Group who is the first Cabot District Scout to receive the Young Leader Buckle. In order to complete his award Adam had to complete a number of training modules, covering everything from how to run games, how to plan an activity and even child protection and first aid. Then he had to complete four missions, where he had to plan and run a number activities for the Beavers.